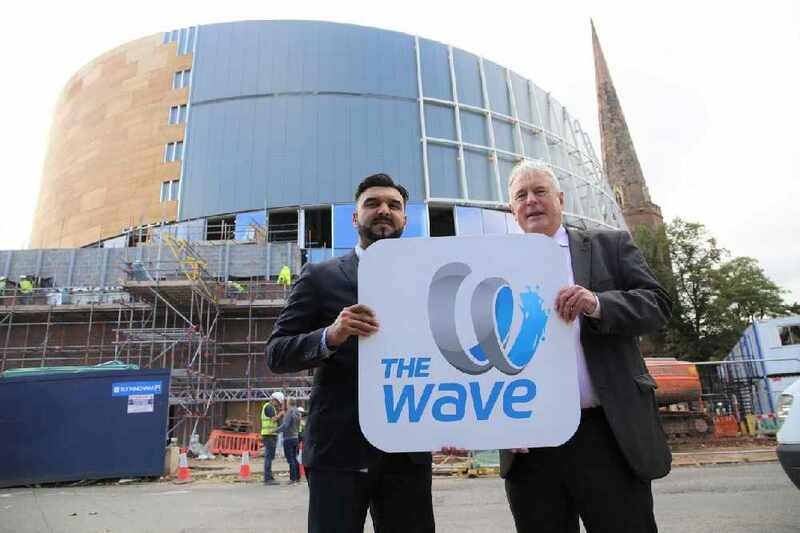 The £36.7 million water park being built in the city centre will be called “The Wave”. Cllr Kamran Caan, Cabinet Member for Public Health and Sport, said: “I’m delighted that we can reveal the name of our fantastic waterpark. The Wave is the perfect name and in keeping with the design of the building, which is eye catching and memorable. Coventry’s waterpark, The Wave, is unique – because no other city has this kind of facility in the heart of a city centre, so it seems only right that we have a unique name for it too. “I’m sure local people will really enjoy using The Wave. 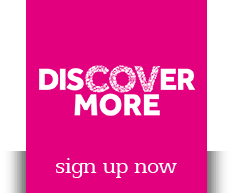 It will be the perfect way to get active whilst having fun and we’ve ensured there will be something for everyone. The waterpark includes real thrill rides for the most adventurous, a splash pad area with jets, tipping buckets and smaller accessible slides for toddlers, easy access areas for people with mobility issues and a wave pool and lazy river. The name has been selected because its short, memorable, descriptive and it has been taken from the design of the building. The logo features a spiral letter ‘W’ that brings a flavour of a twisting flume ending in a splash of water making it an innovative and modern design. Alongside The Wave with its thrill rides and slides the building will also include a day spa, 25 metre x 4 lane swimming pool, 120 station fitness suite, squash courts and dance studio.